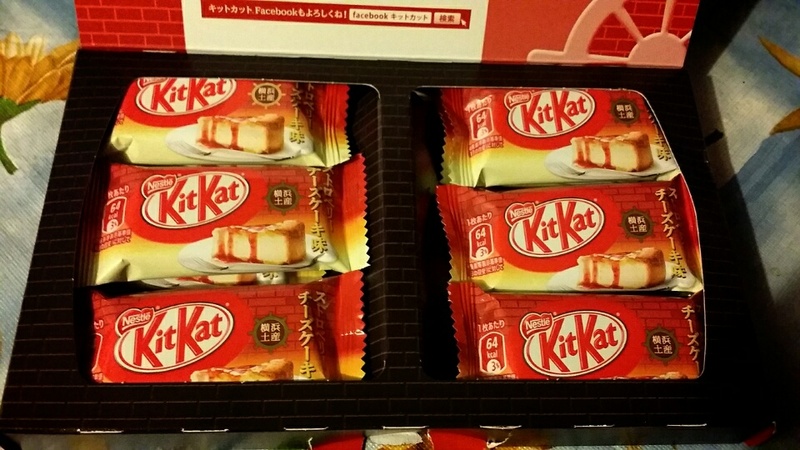 I tend to splurge on Japanese KitKats once in awhile if I see unique or unusual flavours that capture my attention or make me raise an eyebrow. However, the price I pay for them here in Vancouver can be pretty hefty compared to in Japan where they cost probably a third of the cost here! I managed to try the strawberry cheesecake flavour and the taro flavour. These can be found at TNT here in Vancouver for $18.99 each. Each box contains 12 pieces of KitKat. To many people, it is definitely a lot of money to fork out for just chocolates, especially for the amount given. But the way I see it is that it is “okay” to treat yourself to food that you enjoy eating sometimes. 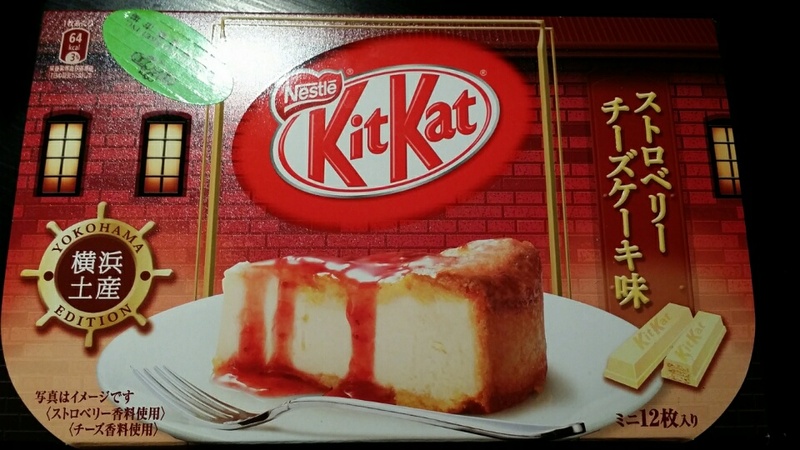 Prior to buying the strawberry cheesecake KitKat, I was expecting it to be the best tasting KitKat ever. I envisioned that I would like it more than the taro flavoured one, but I was wrong. 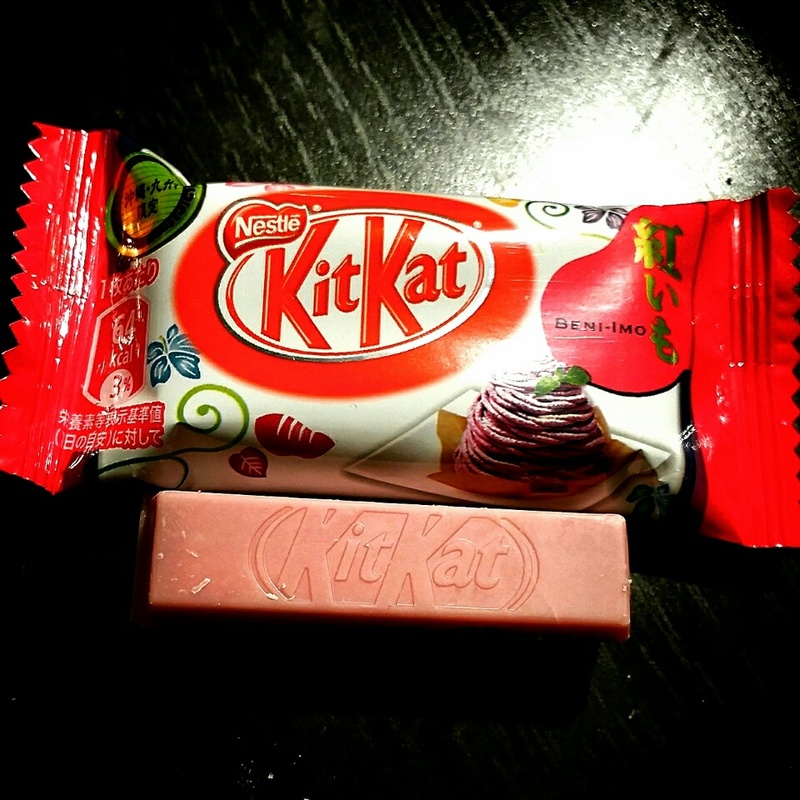 The strawberry cheesecake KitKat in simplistic terms is very “plain” in flavour. It reminded me a lot like just eating strawberry pocky sticks which is so much cheaper in price. There was no hint of “cheesecake” taste to it. I definitely would not buy this again. 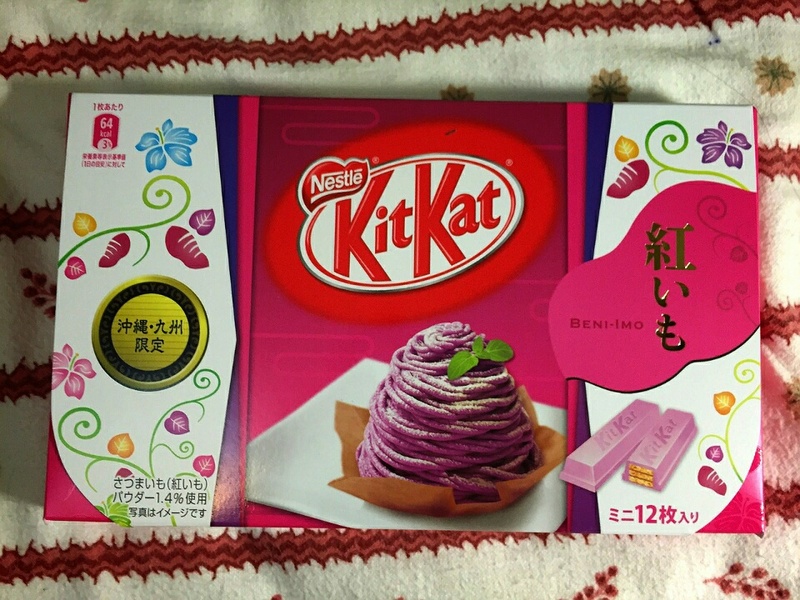 As for the taro KitKat, I enjoyed eating it very much, but sadly the absence of the taro flavour was highly evident. It tasted very much like red bean! If you like eating red bean, this is for you! There are a lot of other flavours that TNT is currently selling. 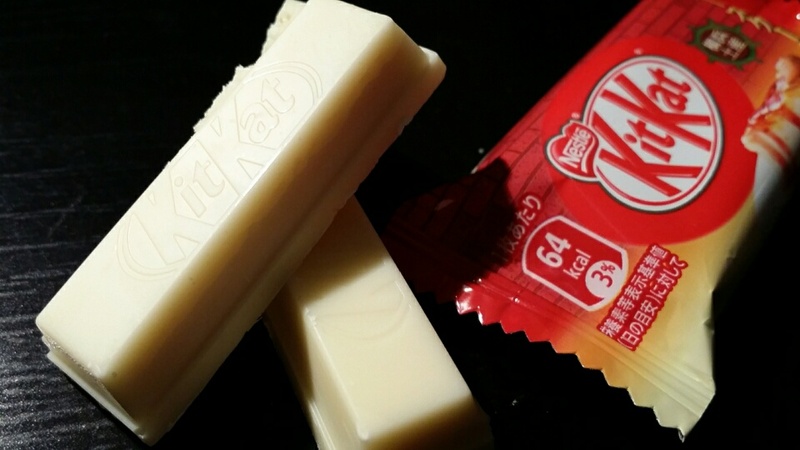 If you love KitKats, do not miss out on this opportunity to explore and try other unique flavours! ← By No Means, Try It If You Insist. okay fine! i’ll save up n buy the overpriced kitkats i saw at tnt.. really wanted the green tea one haha. ahaha the roasted green tea one in the box? I would save my money and buy the matcha one packaged in a bag. They taste the same!